Is DevOps on the cusp of Disillusionment? Initial euphoria and “us-against-the-world” team mentality ushered in by adoption of new work patterns wanes with time. Client demands and pressures to produce intensify. Sustained leadership engagement and support fails to materialize. Key evangelists move on to new roles. Apologists for organizational status quo never tire. And before you know it, what once felt like a cultural movement seems mired in the realities of metrics, tools and keeping the operational wheels on. Pushing through these challenges and self-doubt is a critical step in DevOps maturity that can refine and strengthen a team’s character. Getting to the other side of “the trough” requires a team and its leaders to reconnect with why they embarked on the DevOps journey in the first place, and remind themselves that a lasting shift in behaviors is the ultimate goal. Where behaviors change, results follow. What are these behaviors? With so much written by thought leaders in the DevOps community, teams have the luxury of expressing the behaviors they intend to model in a way that resonates with their situation. Ultimately four actions, practiced faithfully, will build the team muscle memory necessary to get to the other side. Overcoming the urge to please others and having the courage to say “no” to work that is unlikely to add customer value is perhaps the most important behavior of all. Doing it in a way that preserves credibility and trust is a skill that can only be learned through deeply understanding who your customers are and what problems they are trying to solve. Choose wisely and prioritize ruthlessly. Flawless IT delivery of unnecessary features is a shared failure for both customer and DevOps team alike. Go “all in” on the work you choose to take on. Ensure that the desired outcomes and acceptance criteria of your work are clear before committing, and rely on those closest to delivery to determine how to get it done. Once established, game on! Commit boldly to small deliveries that add customer value and invite accountability for what you take on—knowing that customer satisfaction is the ultimate measure of your success. Sometimes, we fail. In big and small ways teams employing DevOps don’t always meet their own expectations or those of their customers. Our failures don’t define us; how we respond to them does. Learn. Adapt. Move on. Welcome the changes to requirements you know will come and adapt quickly by leaning in to the power of small and frequent deliveries to place you back on track quickly. 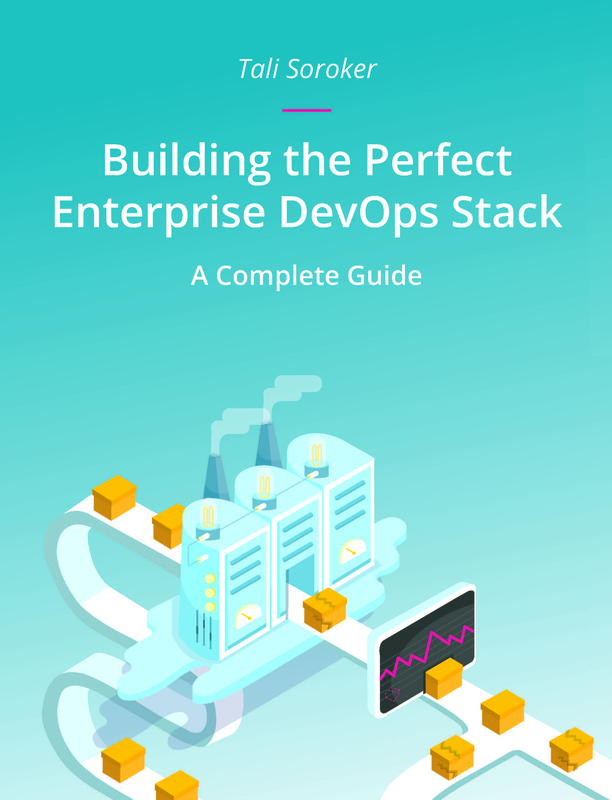 Teams employing DevOps are part of a larger community of like-minded individuals committed to delivering customer value quickly and making their organizations better. Take your obligations to continuous improvement seriously, share best practices freely and solicit expertise to help improve the pace and quality of your delivery and those around you. Helping others succeed has the remarkable effect of making yourself better in the process!